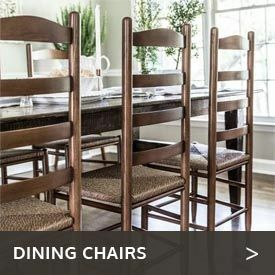 As beautiful and mysterious as the Orient, the Western Red Cedar Wood Pagoda Arbor from Cedarwood Furniture will bring subtle beauty to your home’s outdoor environment. These 61 1/2”-wide garden arches will welcome guests, while their trellises will support flowing roses, grapes or other vines. 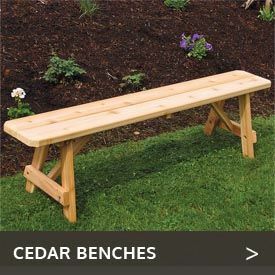 Use it on its own or set it in your yard with other arbors and pergolas, such as our Cedar Pergola with Swing Hangers. 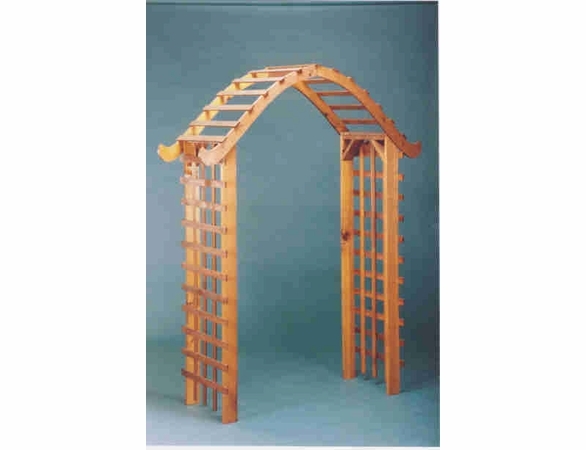 For a similar arched garden arbor see our standard arch arbor.  Ships ready for painting or staining as desired.  Dimensions: 61 1/2"W x 24"Deep x 86"H (42" inside width) 40-lbs. 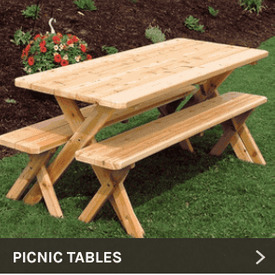  Lattice slats 3/4" x 1-1/2", Post Legs 15/16" x 3-1/2".